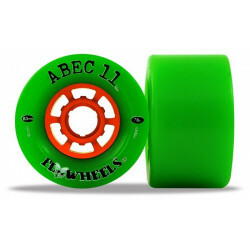 LDP (Long Distance) WheelsThere are 53 products. 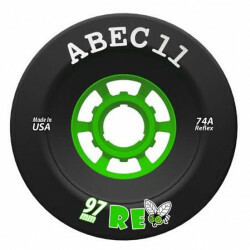 Durometer: 75A Clear Blue / 77A Clear Purple / 77A DefCon Bubblegum (Pink) / 79A BlackOps Purple / 78A Defcon Mango (Orange) / 80A DefCon Mint (Green) Price per 2 Wheels! 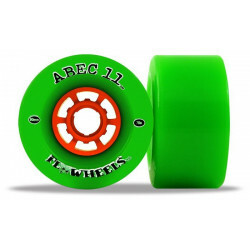 Diameter: 76mm, Urethane: DefCon, Durometer: 77a (Bubblegum) 78.5A (Mango), 81.5 (Mint) Set of 2 Wheels!